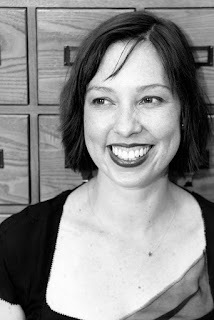 Kat Howard has approximately 40 professional short fiction sales. Her work has been performed on NPR, included in year's best and best of anthologies, and has been nominated for the World Fantasy Award and the WSFA Small Press Award. Her novella with Maria Dahvana Headley, The End of the Sentence, was chosen as one of NPR's Best Books of 2014. Her debut novel, Roses and Rot, will be published in May 2016 by Saga Press and she has a forthcoming short story collection, A Cathedral of Myth and Bone, due out in 2018. 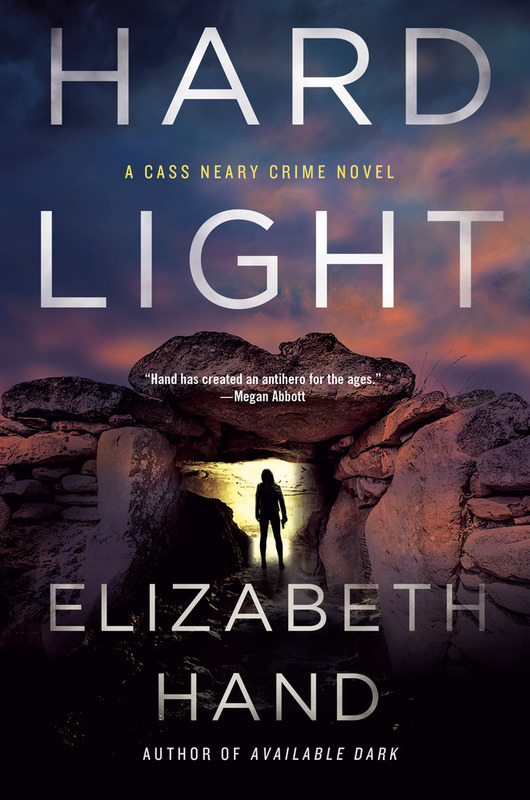 I'm currently reading Liz Hand's latest Cass Neary book, Hard Light. I love Liz's writing - she's a huge influence and I think one of the best writers currently working in our genre. Hard Light is smart and stark and occasionally seriously creepy, and I'm loving it as much as I hoped I would. There are always books that I am really excited about - I can't wait for Cloudbound by Fran Wilde. Updraft was one of my favorite books of last year. I'm also super excited for Victoria Schwab's This Savage Song. 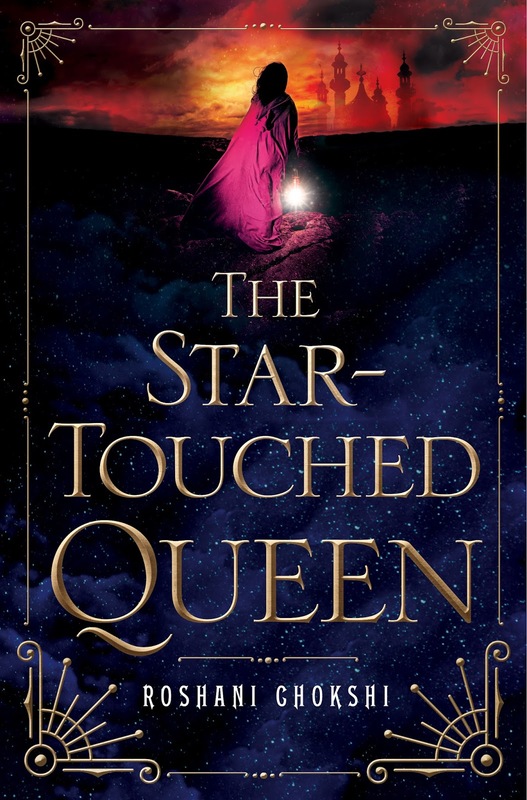 And while it will be out when these questions are posted, it's not as I'm answering, so I'm going to sort of cheat and mention Roshani Chokshi's debut novel, The Star-Touched Queen - it's so gorgeous, and I want everyone else to be excited for it, too. I reread a lot, actually. 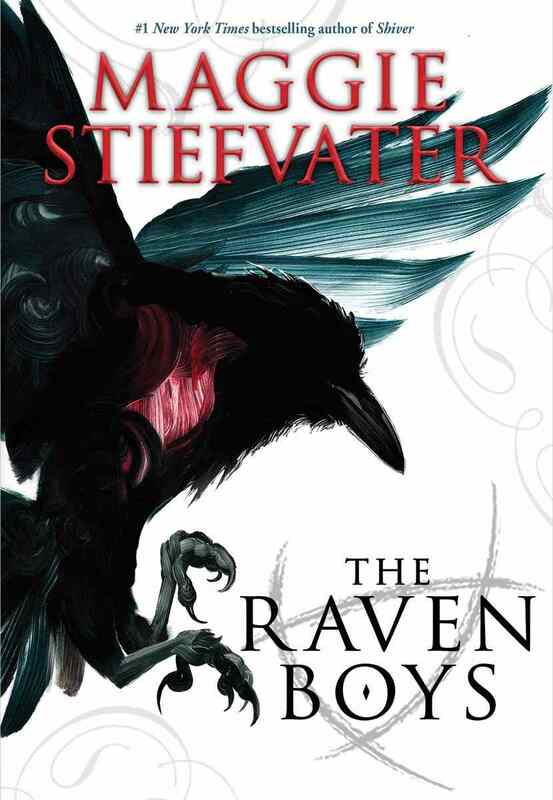 The next thing up will probably be a full-series reread of Maggie Stiefvater's Raven Cycle books, since the series will be finished at the end of April, and I'll want the experience of reading them all back to back. Like many of us probably have, I've definitely had the experience of going back to a beloved book from childhood and realizing that my memory of it was much better than the book itself was. In terms of positive change, I don't tend to go back to books that I've bounced off of - there are a lot of books waiting to be read, and not every book is for every reader and that's fine. 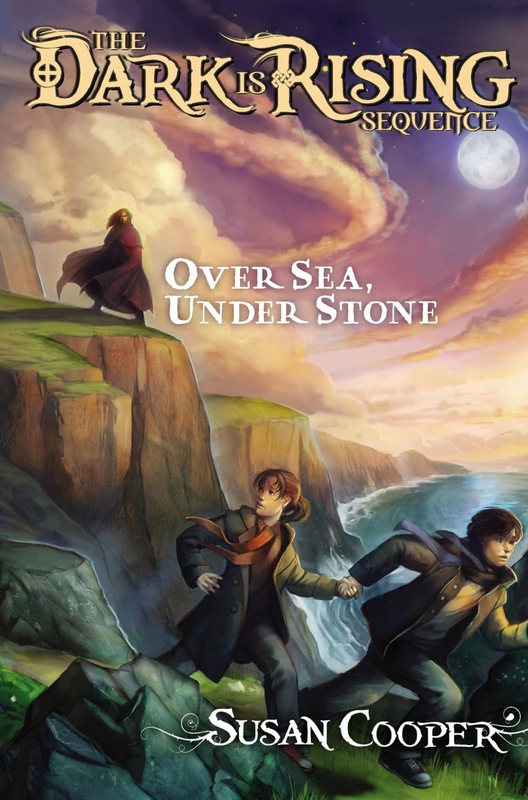 If I'm only allowed to pick one, well, I'm still going to cheat a bit and name a series, rather than a book: Susan Cooper's The Dark Is Rising series. This was the place where I fell hard and fast for the Arthurian legend, and for the idea of being able to retell old stories in new shapes. Speaking of rereading, it's a series I reread every year. 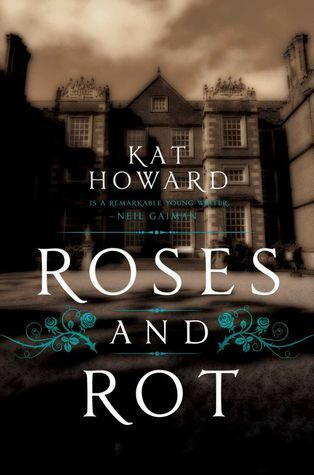 My latest book is actually my debut novel, Roses and Rot. It's a riff on the Tam Lin ballad, set in a modern day artists' colony that's ... mostly in New Hampshire. It's about sisters and art and love and sacrifice and fairy tales and Publishers Weekly just named it one of the best SFF books of Summer 2016.